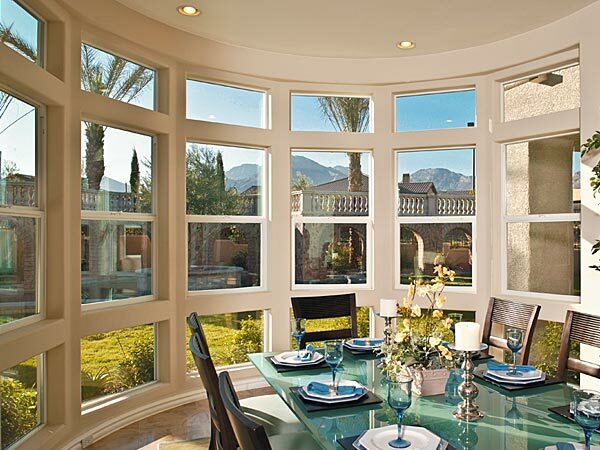 Milgard Windows is one of the largest and most trusted names in windows and doors. 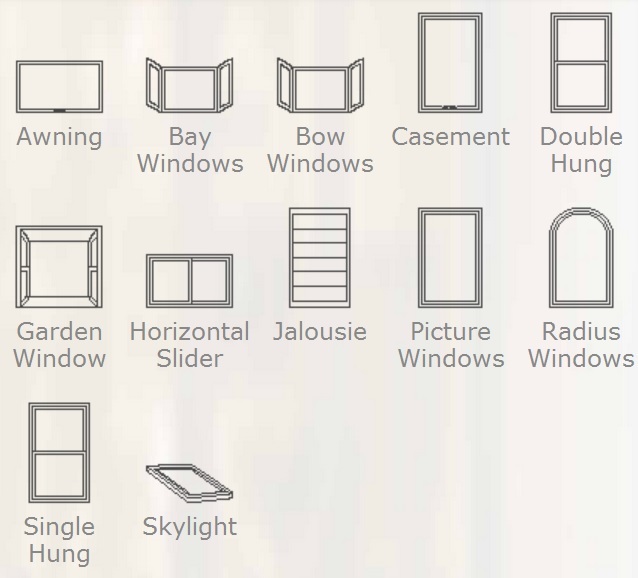 We ONLY carry high Quality windows with a Lifetime Warranty. The money is well worth it when it comes to Service, and Workmanship. Let one of our qualified salespeople explain the difference between a professional installation and a sloppy job. 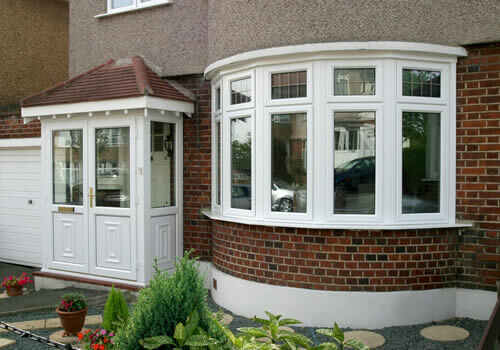 Your windows might last a lifetime, but they are only as good as the installation. 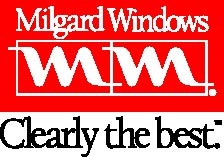 Since we sell Milgard Windows you know you are buying quality windows at a low price. We highly recommend you call are friends over at Rich Door & Window – 562-866-4090. There knowledgeable staff will assist you ever step of the way and provide you excellent pricing.